Wednesday’s post by Gilbert Boileau stressed the importance of cloud computing and how IT contractors can reap the benefits by ensuring their skills are up-to-date. 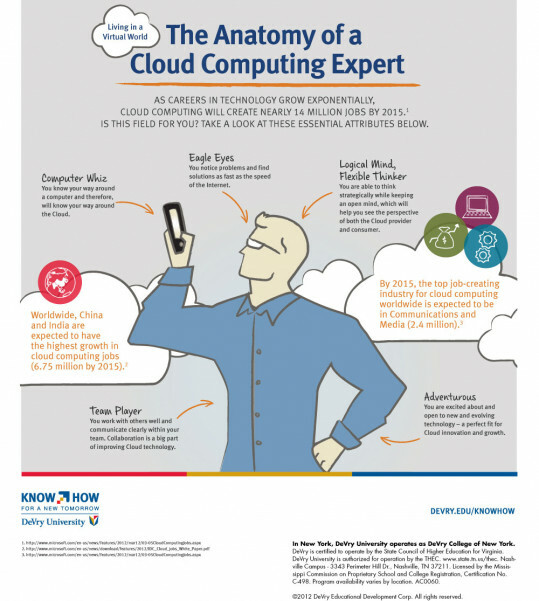 If you read that piece and wondered if Cloud Computing is the field for you, then we found the perfect infographic. Check it out below and let us know if you think you fit the bill.